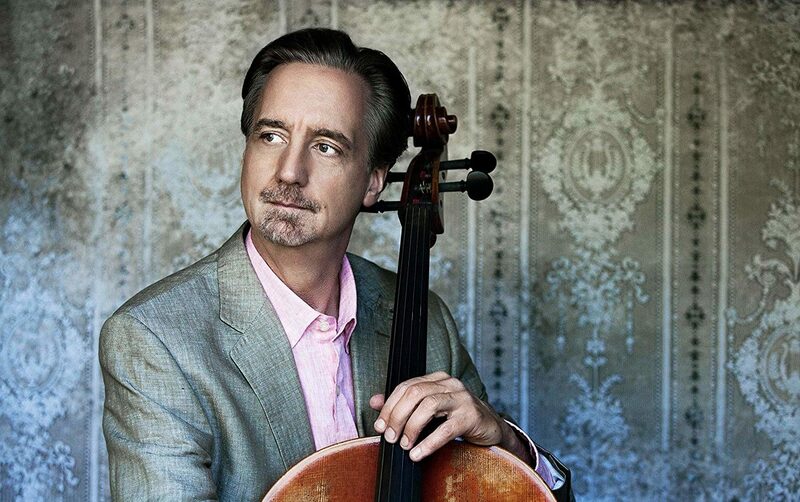 David Finckel appears in over 100 concerts each season in recital with pianist Wu Han across the U.S. and around the world. Activities as a concerto soloist include performances and recordings of the Dvořák Concerto, John Harbison’s Concerto, and Augusta Read Thomas’s Ritual Incantations. Recent seasons have featured performances of the Dvořák Concerto with the Symphony in C orchestra, the Britten Cello Symphony at the Aspen Music Festival, and the Haydn C major concerto with the Louisiana Philharmonic. Finckel and Wu Han, are artistic directors of the Chamber Music Society of Lincoln Center; founders and artistic directors of Music@Menlo (a chamber music festival and institute in Silicon Valley), artistic directors of Chamber Music Today (an annual festival held in Seoul, Korea). Together they were named Musical America’s 2012 musicians of the year. In 1997 Finckel and Wu Han launched ArtistLed, classical music’s first musician-directed and internet-based recording company. 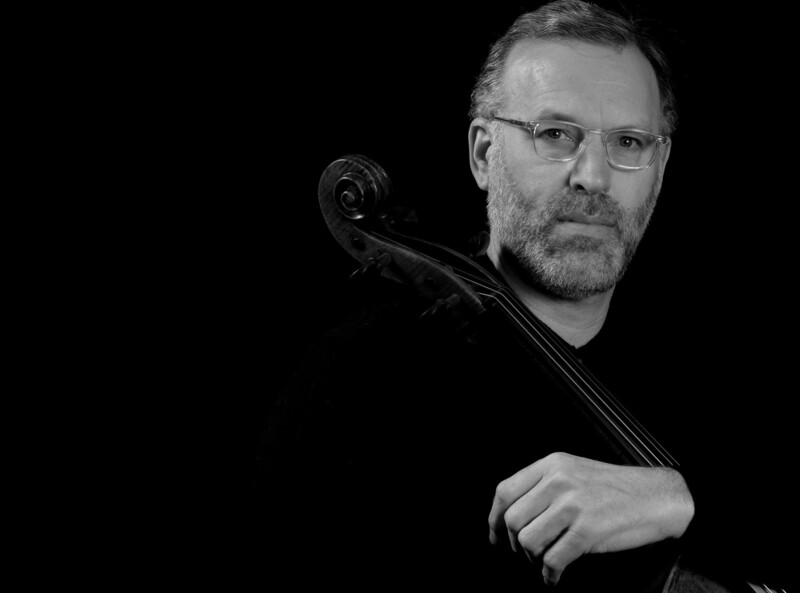 He is also the creator of other classical music media projects including the Music@Menlo LIVE label, the CMS Archive label, and is the host and instructor of Cello Talks—a series of 100 cello lessons available free on the web (cellotalks.com). 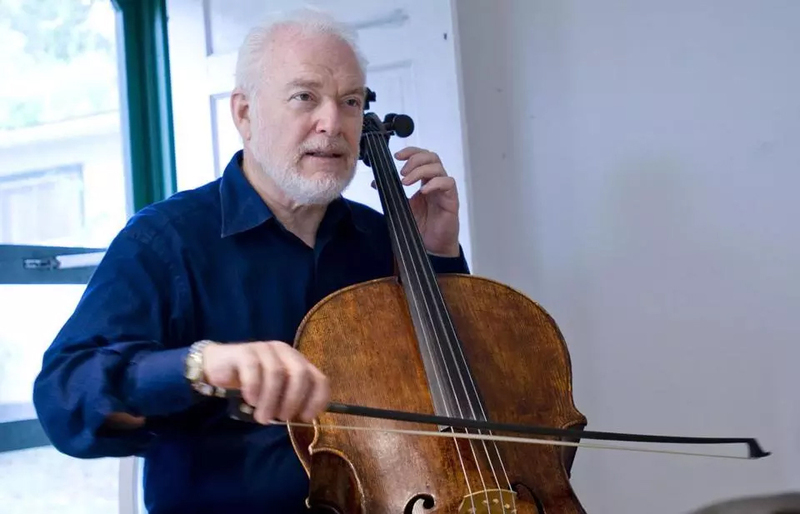 For many years he taught alongside the late Isaac Stern at Carnegie Hall and the Jerusalem Music Center. In 2013, Finckel and Wu Han launched a chamber music studio at Aspen Music Festival. 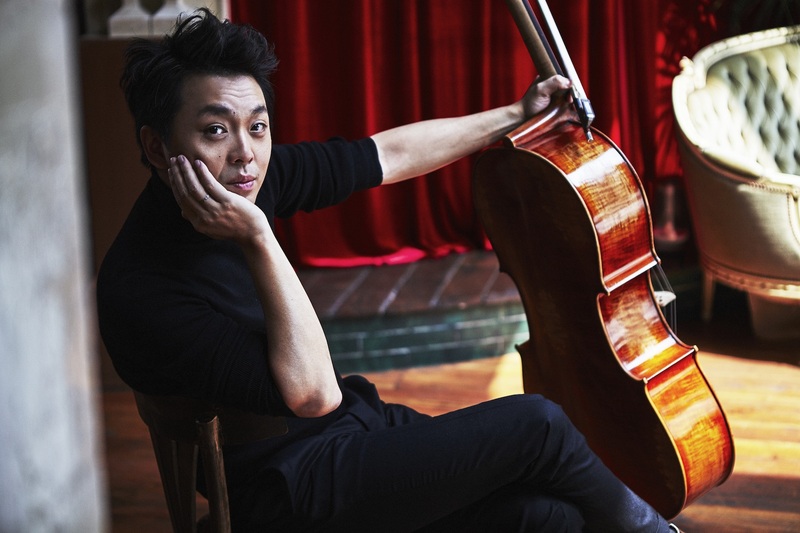 Under the auspices of the Chamber Music Society of Lincoln Center, Finckel and Wu Han direct the LG Chamber Music School, which serves dozens of young musicians in Korea annually. Finckel is artist in residence at the State University of New York—Stony Brook as well. He studied with Els Hilger, Bernard Greenhouse, and Mstislav Rostropovich, and has been on the faculty at Juilliard since 2012.